Western Sydney’s Kwame is heading for the clouds this week. Following his win as triple j Unearthed artist of the year on Friday, his new single ‘CLOUDS.’ will receive its global premiere on Zane Lowe’s Apple Music Beats 1 show from 4am tomorrow AEST, before its worldwide release on Wednesday 28 November. On Tuesday, Kwame will perform alongside KAIIT and The Kid Laroi as part of an exclusive Beats by Dreand Apple Music hip-hop showcase. All this before flexing on the ARIA red carpet on Wednesday. 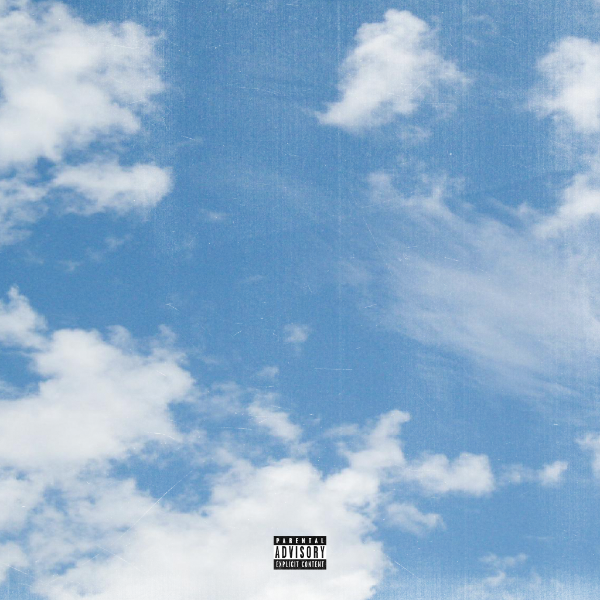 Kwame’s success has appeared to be limitless in 2018 and the release of ‘CLOUDS.‘ propels his momentum even further. Singles ‘WOW’ and ‘NO TIME’ from his Endless Conversations EP, have now clocked over 4 million streams between them – both receiving triple j rotation. 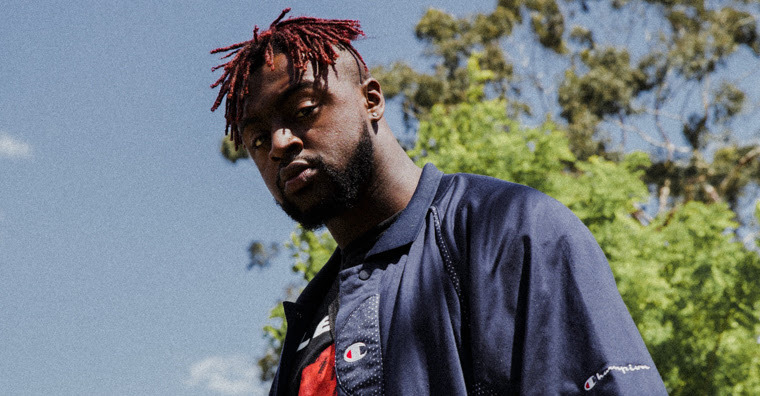 Earning a triple j Unearthed feature artist spot Kwame took out the coveted triple j Splendour in the Grass competition, jumped on stage at triple j’s One Night Stand and played three knock-out showcases at BIGSOUND. Also boasting a huge CV of supports for heavyweights Skepta, Migos, 6LACK and AJ Tracey, plus tours with Peking Dukand Tkay Maidza; he’s currently midway through a huge run of summer festivals across the country and will appear at two upcoming shows with Vera Blue. ‘CLOUDS.’ is out everywhere on Wednesday 28 November with more Kwame announcements to come this week. It’s Kwame season. FARMER & THE OWL FESTIVAL PRE SALE ON SALE NOW! Grampians Music Festival receives Creative Victoria grant!